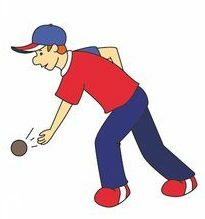 Broughty Bowling Club is always looking for new members of all ages! Whether a novice, simply looking for a leisure activity or if you are feeling highly competitive then why not come and join us? You will be made very welcome! We are currently recruiting Junior Members up to the age of 18. Junior Membership at the moment is only £30.